The soon-to-be available Canon EOS-6D full frame DSLR camera is meant to be a direct competitor to the Nikon D600. For those who have missed the officially Canon USA announcement of the new camera, please see my Blog post here. While both cameras are priced the same - $2099, there seems to be divergence in philosophy between Canon and Nikon when it comes to designing their respective cameras. The Nikon D600 is meant to be a little brother to its well-received D800 camera while the Canon EOS-6D will play its corresponding role to the equally superb EOS-5D MK III. However, this is where the similarity between the two ends. 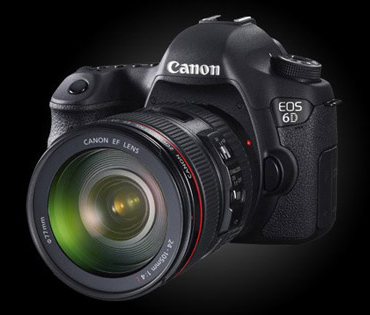 In my opinion, the EOS-6D is clearly aimed at APS-C users planning to upgrade to a full frame DSLR for the least amount of money. However, Canon has created another problem for itself since owners of APS-C cameras have EF-S lenses that are not interchangeable with the EOS-6D because of its full frame format. Photographers with a good collection of APS-C lenses will have to buy new lenses to use with their new camera. The additional cost will negate the advantage of the 'lower' price of entry into the world of full frame DSLR. At this point, the barrier to switching systems becomes lower, and the temptation to look at competing brands, like the Nikon D600 becomes stronger. Canon's EF lens lineup is indeed impressive and for those who like their Canon experience so far may not mind adding some of the reasonably priced prime EF lenses and the superb "L" series zooms to their collection. 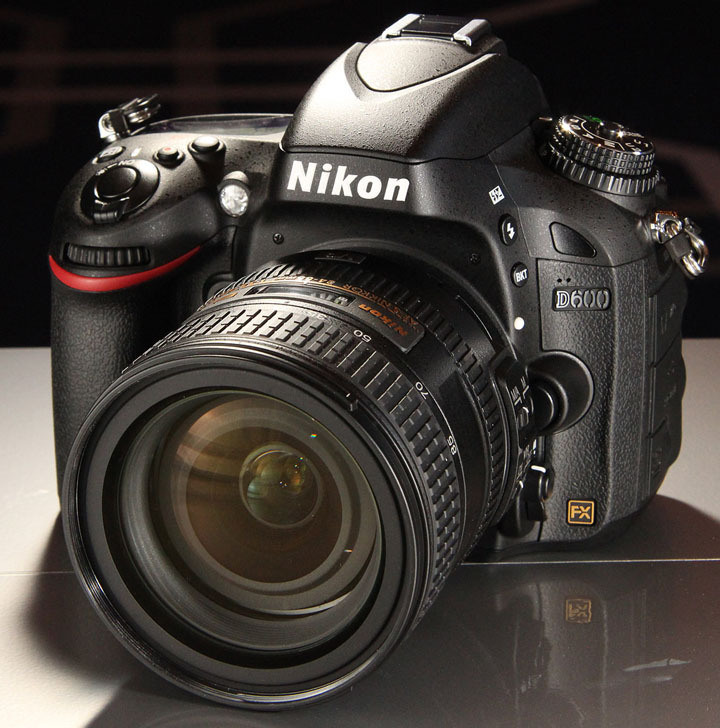 On paper, the Nikon D600 seems to offer more 'impressive' specs. It has a 39-point AF system (including 9 cross-type), 100% viewfinder, 2016 pixel color-sensitive metering, faster 5.5 fps shooting, dual card slots and excellent movie spec (including such things as clean HDMI output and a headphone socket for sound monitoring). To some, the EOS-6D seems to offer less by comparison. Of course, those who are not impressed with merely comparing specs on a sheet of paper, will ask the question like - how often do I really use and need the additional features of the D600, like the ability to record images on two different memory cards. The real test comes when one puts both cameras through rigorous real world tests and see how robust each of their respective specs hold up to scrutiny. My initial reaction to the new Canon EOS-6D camera is a slight yawn. To me, Canon may have underpriced the EOS-5D MK III by giving it too many features. That camera is worth more than the current asking price. In creating the EOS-6D, Canon has reduced too many of the functionalities of the MK III in order to come up with the price of the new camera. Nikon seems to have taken the opposite approach when creating the D600. They have removed as few features from the D800 camera as possible while trying to hold the price down at the same time. This type of miscalculation seems to be creeping into Canon's recent pricing strategies. The EOS-6D may prove to be an excellent value (like the 5D MK III) once it is available for a complete review but there is little room for error since their competition is so good as well.